Biddeford police had responded to a dispute over parking at the home just minutes before. 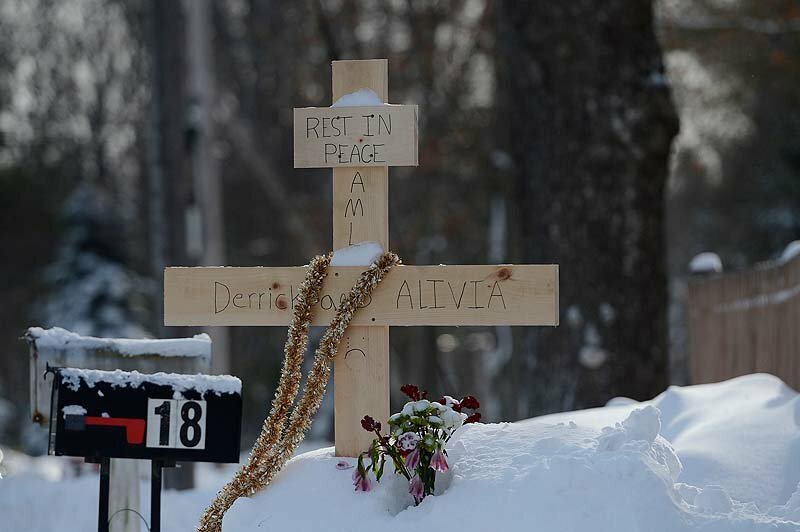 BIDDEFORD — A dispute over the parking of vehicles may have been a factor in the shooting deaths of two Biddeford teenagers Saturday night at an apartment at 17 Sokokis Road. The house’s owner has been charged in the killings. 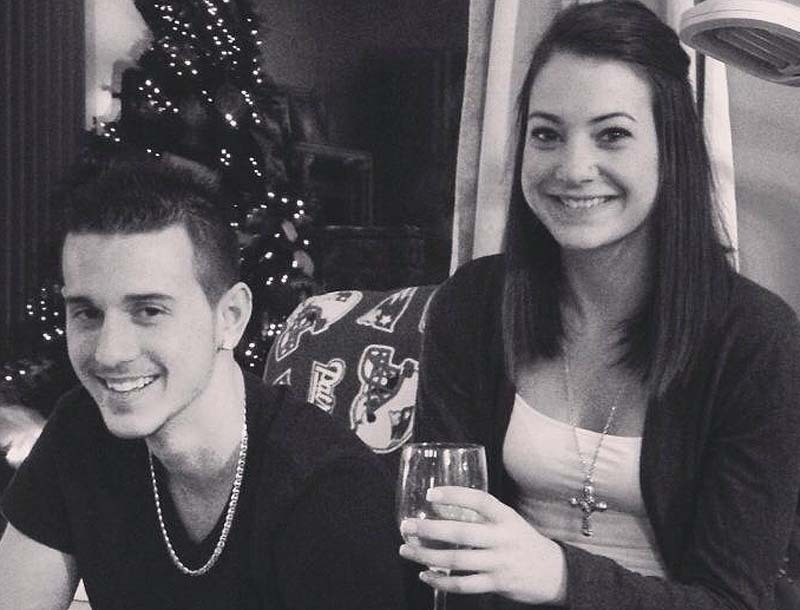 Maine State Police identified the victims as Derrick Thompson, 19, and his girlfriend, Alivia Welch, 18. Thompson’s mother, Susan Johnson, 44, was treated for a gunshot wound at Maine Medical Center in Portland, where she was in stable condition early Sunday. Johnson’s 7-year-old son, Brayden, was not hurt. 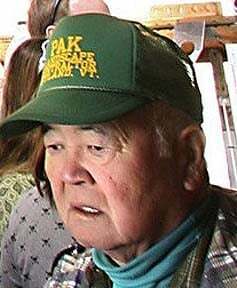 James Pak, 74, was arrested in his driveway about 10 p.m. after surrendering to state police after three hours of negotiations. Pak, who has been charged with two counts of murder, owns the two-unit house where the shootings took place and lives in the main building. Johnson rented the apartment. State police Sgt. 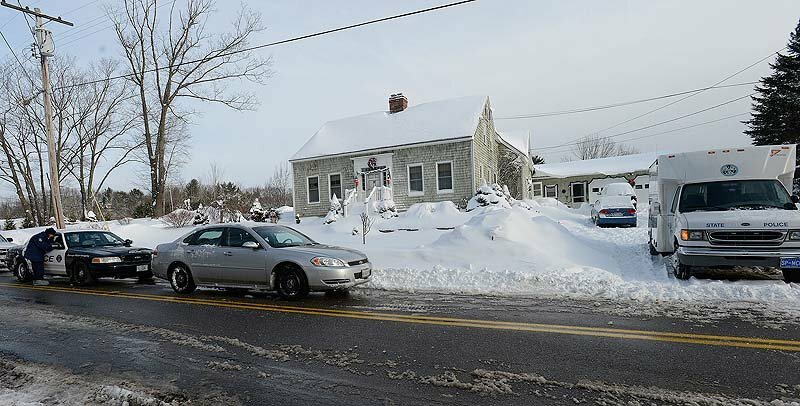 Mark Holmquist said Sunday that Biddeford police had been called to the home a few minutes before the shooting, to settle a landlord-tenant dispute over cars being parked in the driveway during Saturday’s snowstorm. Biddeford had declared a parking ban for Saturday night so city crews could plow the streets. Holmquist said Biddeford police responding to the dispute talked to Thompson and Pak at the house and left after everyone involved said they no longer felt threatened. Three minutes after police left, they received a call from Johnson reporting the shootings at the house. Police returned to find Thompson and Welch unresponsive inside. They removed Johnson and her 7-year-old son from the house. The child was hiding in a back bedroom on the instructions of his mother. 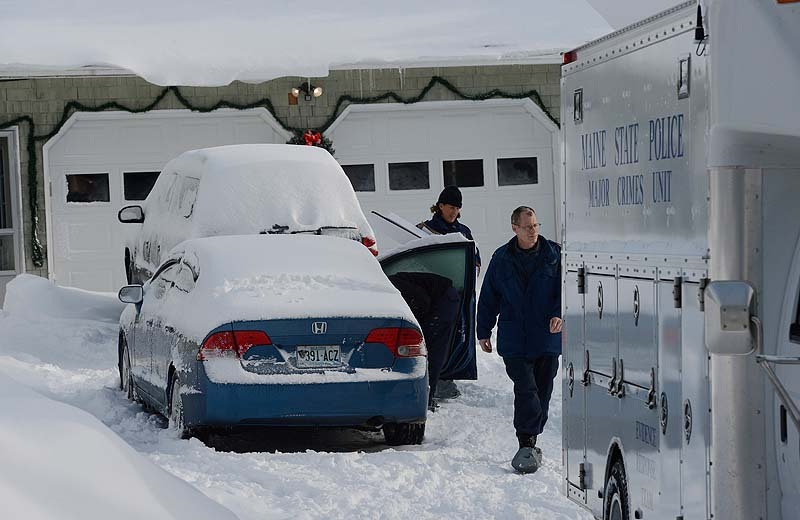 Biddeford police also removed Pak’s wife, Armit Pak, from her house and brought the three to safety at a neighbor’s. Holmquist said Pak’s wife has been cooperative and has been interviewed. Holmquist said a handgun was used in the shooting, but would not be more specific. 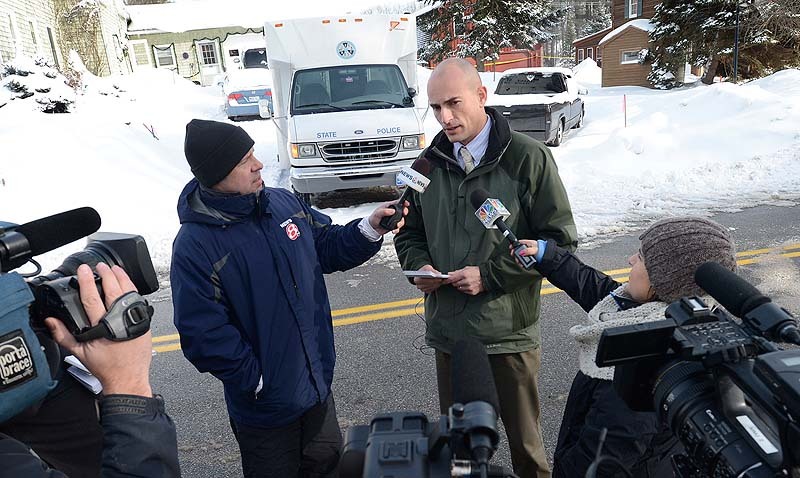 The state Medical Examiner’s Office in Augusta was conducting autopsies on the victims Sunday. Police had few details about the argument over parking. “There may have been some shoving. We are still trying to clarify that at this point,” Holmquist said. Holmquist said it appears Pak has no criminal background in Maine. 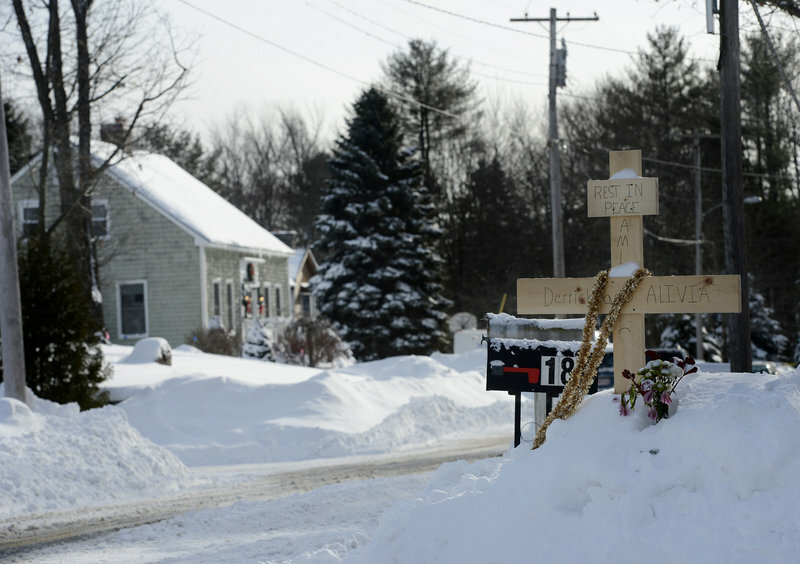 The Biddeford Police Department has little history of Pak or the victims, Holmquist said. Pak was being held Sunday at the York County Jail in Alfred. His first appearance before a judge is tentatively set for Monday, when bail will be determined. Several neighbors, who said they heard the argument over parking, said Pak was known for his short temper. Andrew Lemelin, 19, who lives across the street from the Pak home, said that Pak is known in the neighborhood for getting angry at his neighbors. Lemelin said he had done some work for Pak earlier this year. Pak was not happy with the teenager’s performance and wrote a letter to Lemelin’s father asking for his wages back. Lemelin said his father declined to repay the wages. Pak then left a message on the Lemelins’ answering machine that Lemelin described as disturbing and threatening. Lemelin said his family turned the message over to Biddeford police but nothing more came of the incident. “He seemed like the kind of person who could deal with it without guns,” Lemelin said. Lemelin said Pak moved into the upscale neighborhood off Pool Road about five years ago, fixed up the house and started renting out the unit. Each tenant stayed for about a year, Lemelin said. Johnson and her family moved into the apartment in October. The Cape Cod-style home has an addition that houses the apartment. The house has two driveways, one on either side of the house. On Sunday morning three cars were parked in one driveway and a landscape company truck was parked in the other. Pak owns Korean Yankee Landscape in Biddeford. The business website identifies Pak as the owner, designer, dry stone mason and installer with 50-plus years of experience. The site describes Pak as a Korean war orphan who grew up in Danby and Rutland, Vt., and went to work in the marble quarries. He started his own stone masonry and landscape business in 1964, which he sold in 2006 when he moved to Biddeford with his wife and opened another business, according to the website. Pak also sold hot dogs from a stand on Pool Road, Lemelin said. A memorial to the two teenagers has been set up across from the crime scene. It features a cross with garlands. On Sunday, a snow-covered bouquet sat at the base. Brent Curtis, a reporter at the Rutland Herald in Vermont, who wrote a profile about Pak before he moved, said he was surprised to hear about Pak’s arrest. “He was kind of, to the best of my knowledge, a beloved figure over here,” Curtis said.